Digital Spy managed to get some time with James Cameron while he was promoting Alita: Battle Angel, and was asked what it was like to work with Linda Hamilton and Arnold Schwarzenegger. James revealed that Linda had concerns, and that Arnold needed to have parts of the script explained to him. “Arnold, as always, is a dream to work with. He wanted things explained, like, ‘Why does the character do this? Why does the character do that?’ I said, ‘Here’s why. Here’s how it works. There are a couple of funny scenes – this is how you’ve got to play them so that it’s not too much, and not too little’. Linda Hamilton just doesn’t f*ck around when it comes to Terminator scripts, as we know she refused to star in Terminator 3: Rise of the Machines because… well, let’s face it, the script was below par. Digital Spy claims that James Cameron tweaked the script, James Cameron claims he wrote some pages based on her (Linda’s) questions and notes… we do not know if these were actual script pages- or simply explanations and notes for Linda Hamilton as an actresswho wanted to give her best to the role. Our hopes are still very tentative for the new Terminator movie but we’re giving it a chance for Linda, Jim and Arnold; so let’s see. 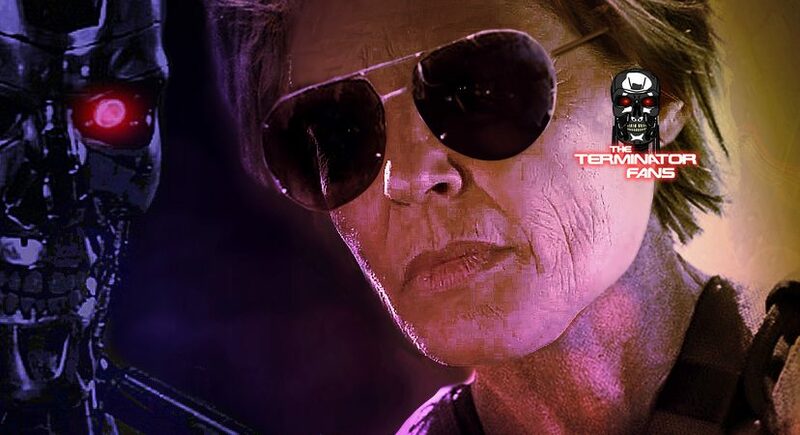 This latest news is hardly music to our ears, as it just reminds us of déjà vu regarding Linda Hamilton being unhappy with Terminator scripts in the past. No surprise though, that Arnold Schwarzenegger’s scenes are intended to be for laughs, and no matter how well intended- this raises concerns for us. Ultimately, Linda must have been comfortable enough to go ahead with the project; either that or the pay packet was just too good to refuse and, well, we just can’t blame Linda either way… we’re just glad she came to back to try and fix the mess left by T3, T4 and T5. 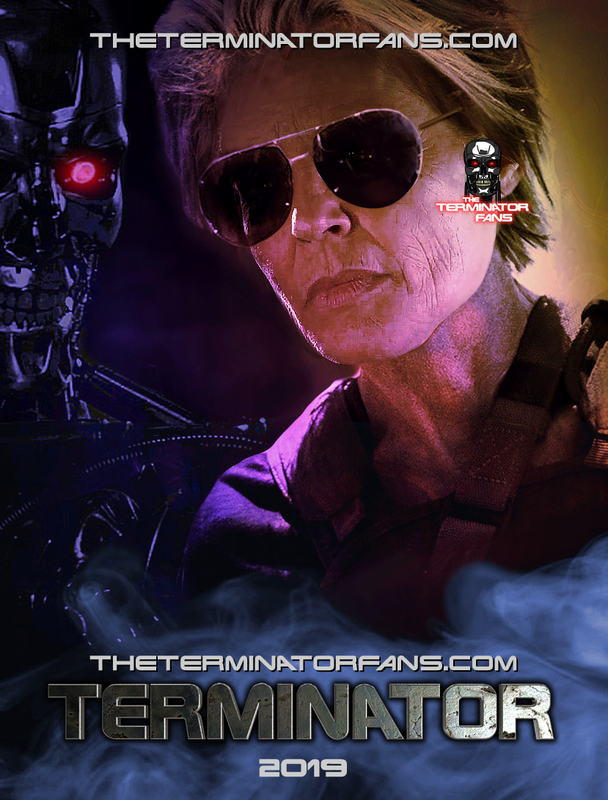 Here is a fan poster we have made of Sarah Connor and the T-800 together for the new Terminator movie. We have to remember that Jim Cameron put the writers room together and they are working off his ideas for the future of Terminator not their own. 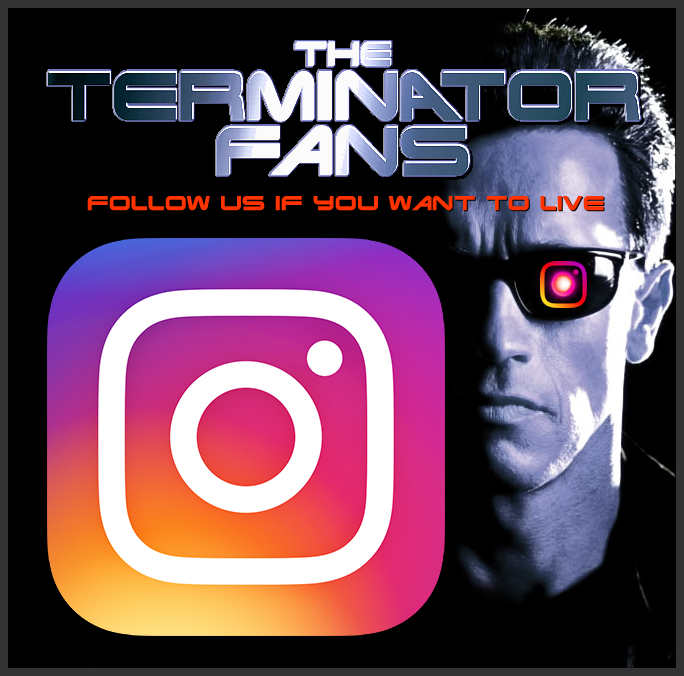 What Cameron probably did is a little polish, but Cameron himself would’ve put a stop to this new film if it wasn’t up to snuff as he now has controlling rights over the Terminator Franchise again. 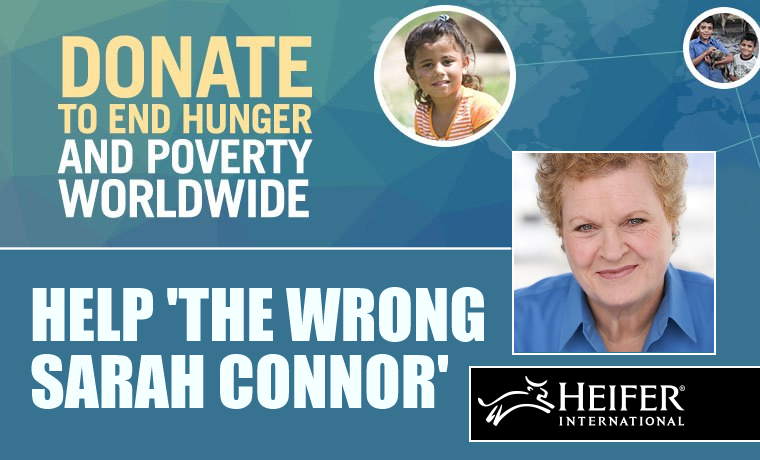 I think this is once again being blown out of all proportion. I don’t see how you can be worried. 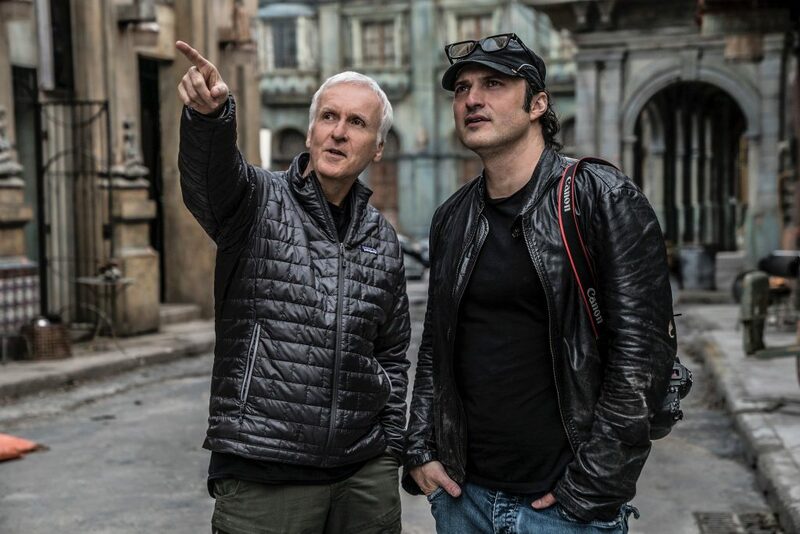 James Cameron nails action movies every time. This film will be a return to form. Looking forward to it. “Linda Hamilton just doesn’t f*ck around when it comes to Terminator scripts”. Sorry, but so what? This doesn’t mean the movie will be authomatically good. Mark Hamill is very passionate about Luke Skywalker but this didn’t stop Last Jedi from killing the franchise.